Colored HitZone for WoT Blitz (All Graphics Processing Unit) | WoT Blitz 5.9 - Fan Site! 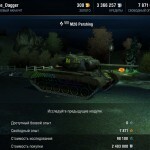 Presenting your attention the most popular color HitZone for World of Tanks Blitz from the famous player Dagger. 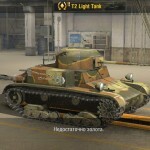 In this archive you will find skins for almost all tanks. Weaknesses tanks you will notice even at great distances, as they are painted in the brightest colors. Each color represents a module. Red – the most vulnerable places. Blue – the fuel tank. Choose your graphics accelerator and download the file. 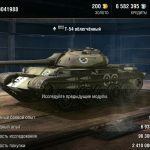 It should be copied here !Android/data/net.wargaming.wot.blitz/files/data/3d/Tanks/USSR,USA,German,GB/images/You should replace the attached files in DSS ! Only the dds files to be replaced ! Galaxy S4 Snapdragon (Adreno) be on ! Only tanks at over 5 levels works! Is not working! I put PowerVR and nothink apear. Help! Please help! SOS! White is Ammo not Purple i even checked in armor inspector app this is still cool. 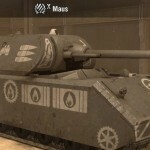 Alot of zit zones on tanks doesn t work because wot developers upgraded graphic on many tanks in game, and mod creators didn t update it for those new textures, that s why you can t see hit zones on many tanks eventhough you installed them correctly. How to install it on IMAC? Its IOS. What is the step by step? I tried and game crashed. have U found any solution? This is a illegal MOD along wit all mods like this. who knows where to get hit zones for OSx? 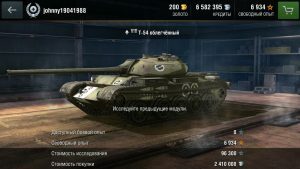 Why is other skin for IS-3 ? 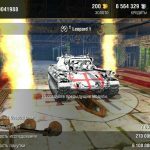 No updates after 2015, missing all France and Japan tanks + other new tanks. What if I am using a laptop (Nvidia 1080 GTX)? It’s fking disgusting. Disgusting cheat for disgusting people. If you cannot even handle game without cheating, go fck yourself. If you want to cheat, cheat in a solo games.